TechCrunch has a large international readership — there are no geographical boundaries to the startup revolution. No country demonstrates that vastness better than China, where huge markets, a red-hot economy, a (controversial) governmental hand and plenty of entrepreneurs have rocked the startup world. And giants Baidu, Tencent and Alibaba fuel the fire. That’s why TechCrunch went to China to stage a Disrupt in 2011, and that’s why today we’re psyched to announce a partnership with one of the top tech blogs and event groups in China. We’ll be joining up with TechNode, and its founder Gang Lu, to bring TechCrunch much closer to China’s startup ecosystem. Later this year we will launch the official Chinese-language version of TechCrunch (.CN, in case you’re wondering) which will carry translations of posts from the U.S. site. This fall, we will do a small event in Beijing, and next year we will bring a full-on Disrupt back to China. And there’s more to come. TechCrunch and TechNode share a commitment to link the Western and Eastern startup ecosystems. That includes introducing influential Chinese entrepreneurs and startups on TechCrunch’s global stage and bringing the best of Silicon Valley to China. The TechCrunch team is really pleased to be working with Gang Lu, whom we got to know when we partnered on the first Disrupt Beijing. He is a serious technologist (that’s Dr. 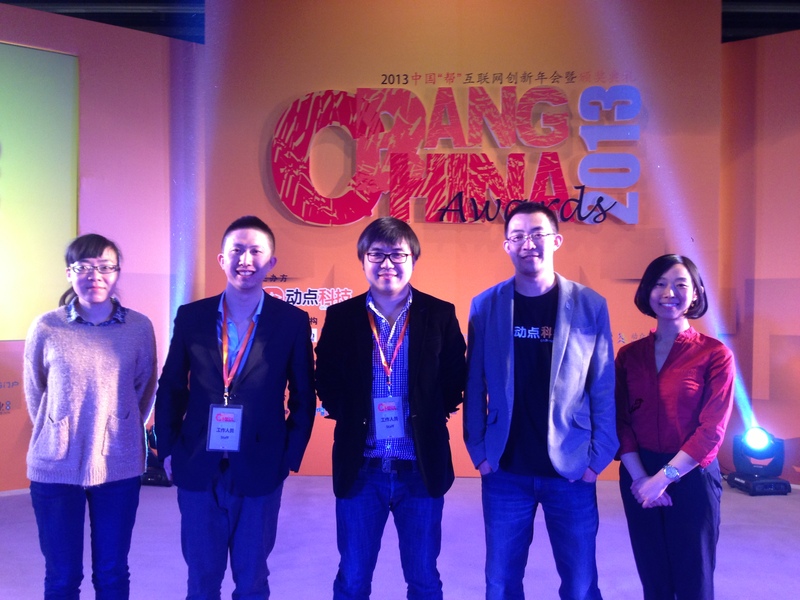 Gang Lu to you — a Ph.D. in wireless networks), a media pioneer and a respected voice in the China startup scene. Gang Lu and our readers in China have been waiting patiently for us to get on track in China. Now we finally are.